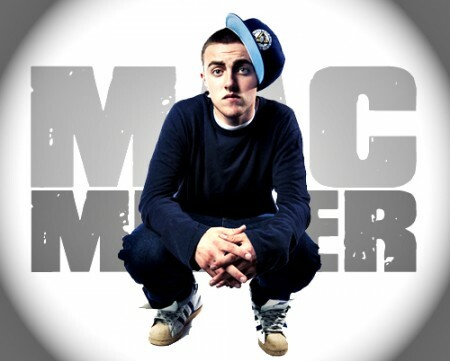 UnsungHipHop.Com: Mac Miller Sophmore Album "Watching Movies With The Sound Off"
Mac Miller Sophmore Album "Watching Movies With The Sound Off"
Taking to his twitter earlier today, the Pittsburgh hailing rap phenomenon Mac Miller revealed the official title of his follow up to his chart topping debut album release Blue Slide Park. "My Sophomore Album Title Is: Watching Movies With The Sound Off" For all those (im)patiently waiting for the release of his collaborative EP with Pharrell Pink Slime never fear as mac plans to release it before the end of the year before releasing the Watching Movies With The Sound Off album early 2013. Pink slime will be out before the end of the year. and Watching Movies will be out early next year."